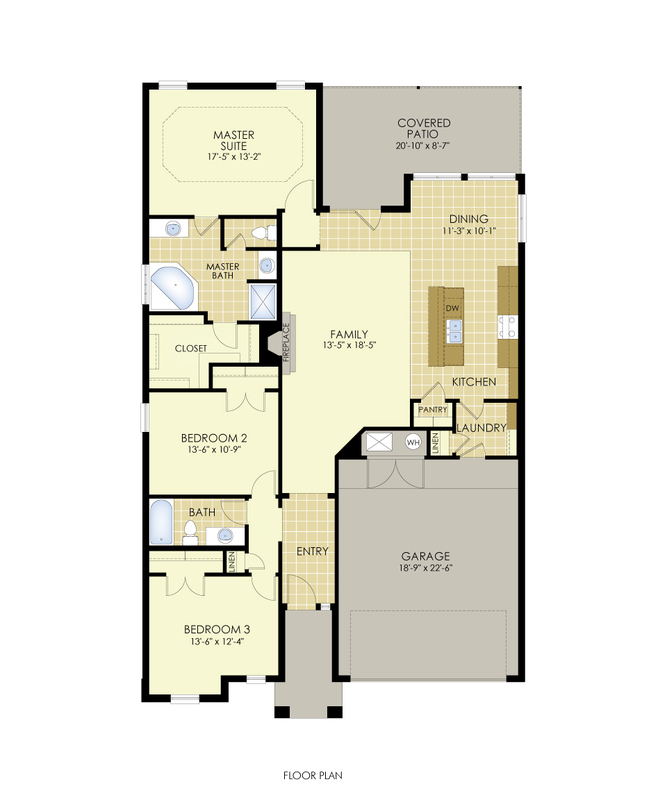 The Christine, a three bedroom, two bathroom plan was our most popular for the month of June! She features a stunning stone exterior with cedar accents. The open living and dining area allows for plenty of family time, especially around the fireplace during the winter. The Christine has 1,759 square feet and includes a large island with elongated high bar. The master suite features his and her bathroom vanities and a great walk-in closet. For more information on the Christine or any of our other floor plans contact a sales team member or visit betenbough.com. I hear they are discontinuing this model? Is this true? Hi Matt. Yes, we will be discontinuing this model, however we do not yet have an exact date of when it will be retired.